The US debt is now equal the the total gross national product. Thirteen trillion dollars. This is a number so large that it's beyond the scope of any sort of comprehension. $13,000,000,000,000. And we didn't just sneak up on it, we've hit it with the gas pedal pressed to the floor. Our country is in serious, serious trouble unless something big changes soon. We can't wait. We, the people, have to do something now. Anyone who puts off the notion that they need to do something is just kidding themselves. Nothing we have is going to matter or make any difference in a few years if we don't have a country to live in. Right here, and right now, we have something that everyone in this country can do. 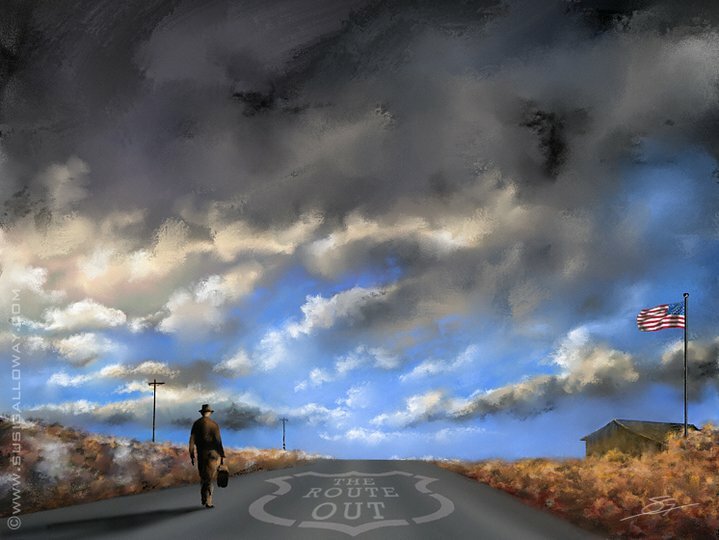 It isn't the only thing, but anything that has a chance of turning our country around won't work unless we have the precepts of The Way to Happiness in place in society, or something similar, to use as a foundation. We can't wait any longer, we've waited far too long already. Sign the declaration and send your emails and letters. They do make a difference. Our site gets visits from DC all the time. It's time to step things up a notch! 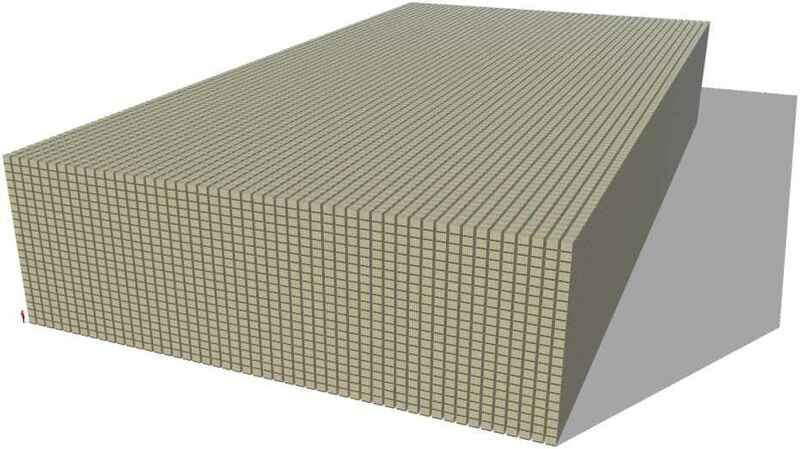 This is a stack of 13 trillion dollars in one hundred dollar bills. Note the person in the lower left hand corner. Print article This entry was posted by admin on February 14, 2011 at 9:52 PM, and is filed under Latest News. Follow any responses to this post through RSS 2.0. You can leave a response or trackback from your own site.